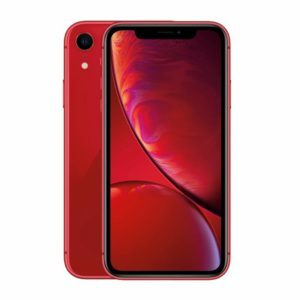 We have a competition, courtesy of Marley, to win an iPhone XR Red! It’s to celebrate Marley’s Sitework Guide app, which offers instant advice, illustrations and step-by-step fixing procedures on your tablet or mobile. The app is based on Marley’s long history in the manufacture and specification of clay and concrete tiles, dry fix and roof ventilation systems, and contains advice on good sitework practice for traditional installation details as well as the installation of Marley’s extensive range of dry fix and ventilation systems. For your chance to win, simply enter your details on this form.